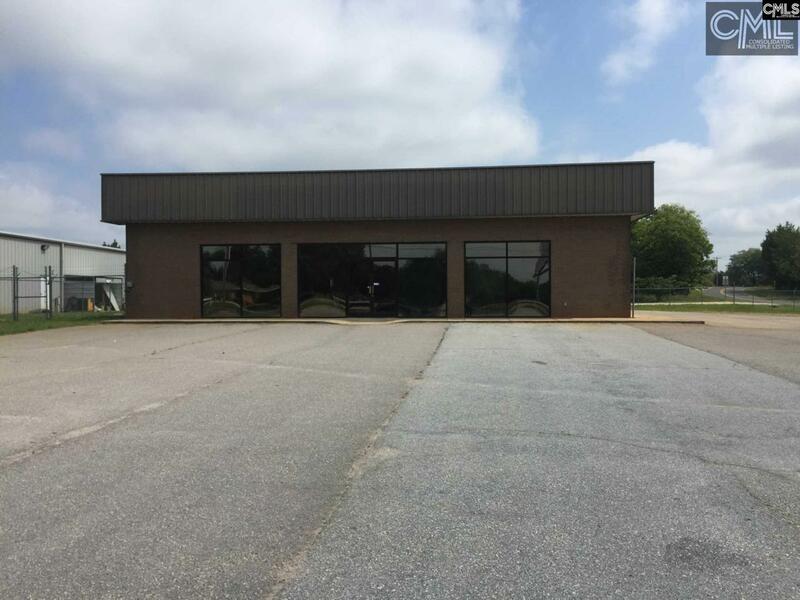 'OWNER FINANCING AVAILALBE" Ready to move in commercial building, located on "HEAVILY" traveled 4-lane C.R. KOON Hwy. Building can serve multiple functions. Previously operated as a glass business, used cars, and detail business. Has a showroom with private a office, 3 separate work bays, plus another work area. His and hers bathrooms. Central HVAC systems. Exterior fenced for security with pole sign.